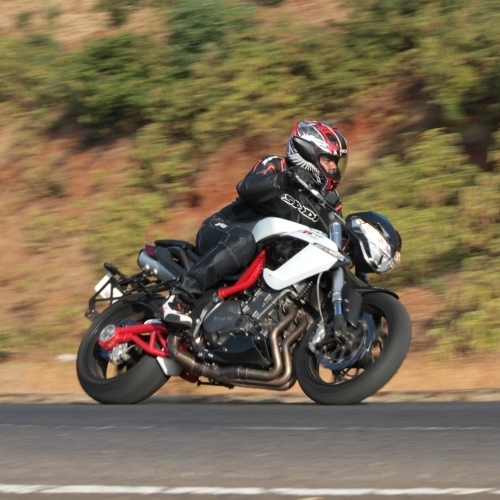 Cult motorcycle brand, Indian, are all set to arrive in India early next year. 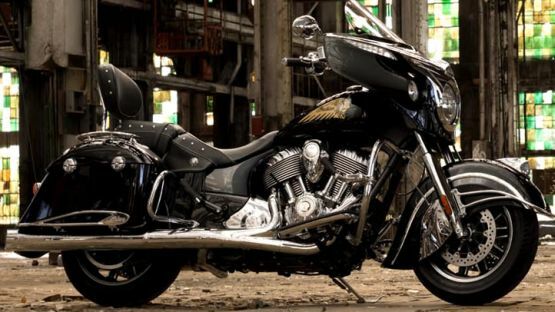 The big cruiser maker will introduce three variants of its Chief motorcycle on January 22. 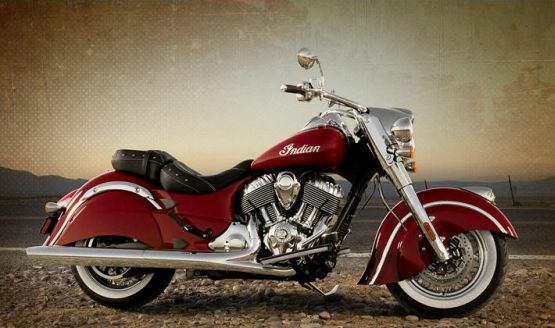 For the enthusiast and cruiser loyalist, Indian is the only competitor to the legendary Harley-Davidson brand. Their big cruiser will take on the likes of H-D’s Touring range inch-for-inch and pound-for-pound. The Chief line of motorcycles will see three variants: the Chief Classic, the Chief Vintage, and the Chieftain. All three will be powered by the all-new Thunder Stroke 111 cubic inch engine, which raises the bar for style and the power. The 1,811cc, 49-degree V-Twin motor pumps out an estimated 100 PS and a massive 161 Nm of torque. A 6-speed overdrive transmission sends power through the belt drive setup. The numbers aside, what are your three choices? 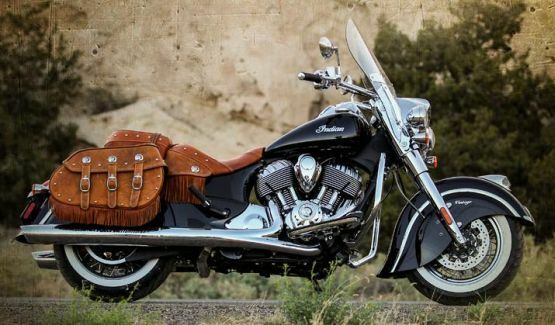 The first bike in the lineup, the Chief Classic, will bring all the styling bits which make it quintessentially Indian: the long, sweeping fenders, body work and laced wheels bathed in chrome, genuine leather saddle, and, of course, the signature Indian Chief head front-fender-ornament. You also get a host of modern amenities like keyless ignition, throttle-by-wire, ABS and cruise control. 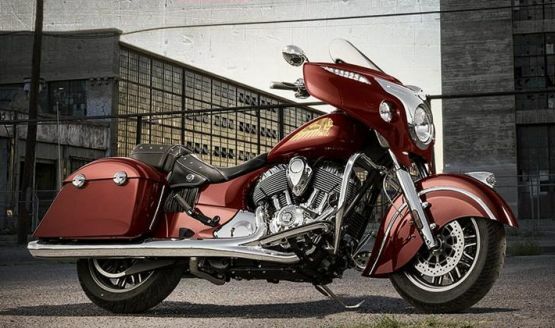 The second is the Chief Vintage, the soft bagger of the range, which takes styling to a new level. Handcrafted details like the needle-stitched leather seat and a pair of leather fringe saddle-bags; with a quick release mechanism, as well as a big windscreen which has a similar quick-release setup. The Chief Vintage is ‘the ultimate signature bike created by Indian enthusiasts for Indian enthusiasts’, in the words of the company. The third variant is the Chieftain, which builds upon the heritage of the company while looking into the future. It brings an enveloping touring fairing complete with a power windscreen, faired-in headlamps as well as a USB interface for smartphones and music players. The hard saddle-bags have a quick-release setup with remote locks. Basically, everything you need for a long and enjoyable journey on the road. The official launch is set towards the end of January and information on pricing and availability will become clear only then. Considering that the range starts from $18,999 (Rs 11.75 lakh approx) in the US, and that the range will be imported entirely as CBU units, we expect pricing to start from about the Rs 20 lakh mark in India, no less.